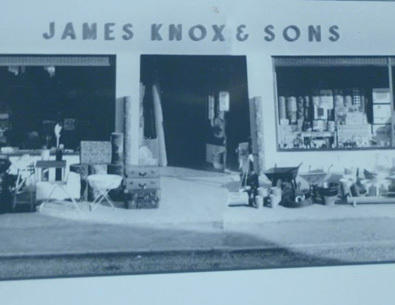 James Knox and Sons Ltd is an independent family run business spanning back three generations. 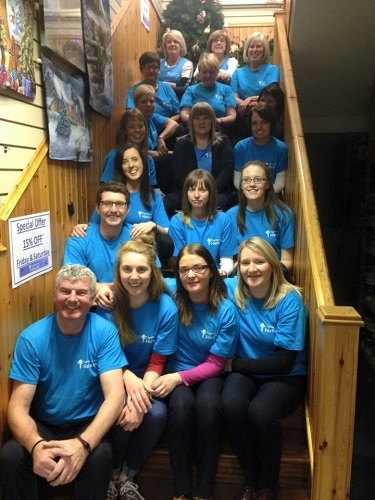 Based in Kilkeel, Co Down at the foot of the Mourne Mountains, 'Knox of Kilkeel' has been serving the people of Mourne and further afield since 1954. 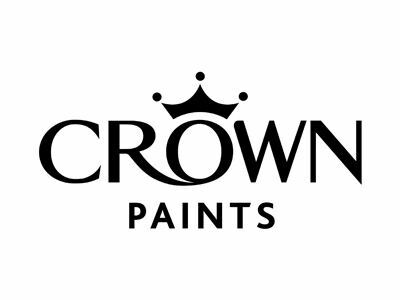 The business supplies a wide range of items from Building Materials and DIY Products to Furniture, Giftware and Nursery items across 3 seperate sites. 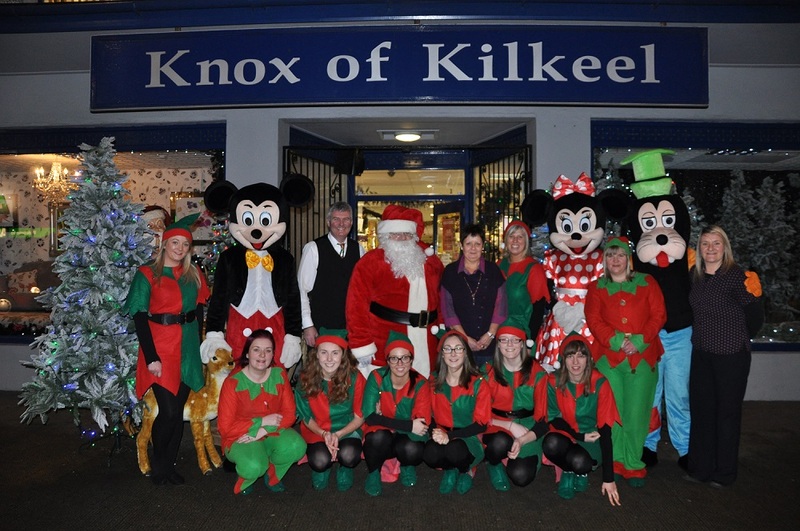 Knox of Kilkeel was founded on the 22nd January 1954 by brothers, the late Sam Knox and Jim Knox. 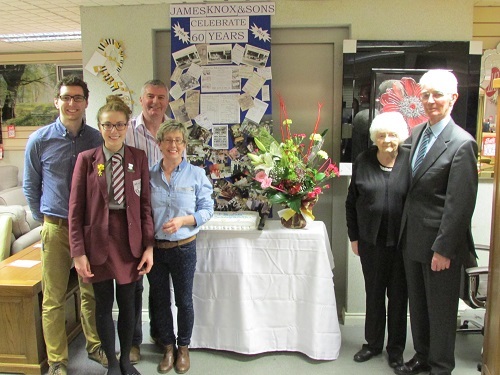 Both brothers served their apprenticeships with Mr Jim McCulla. 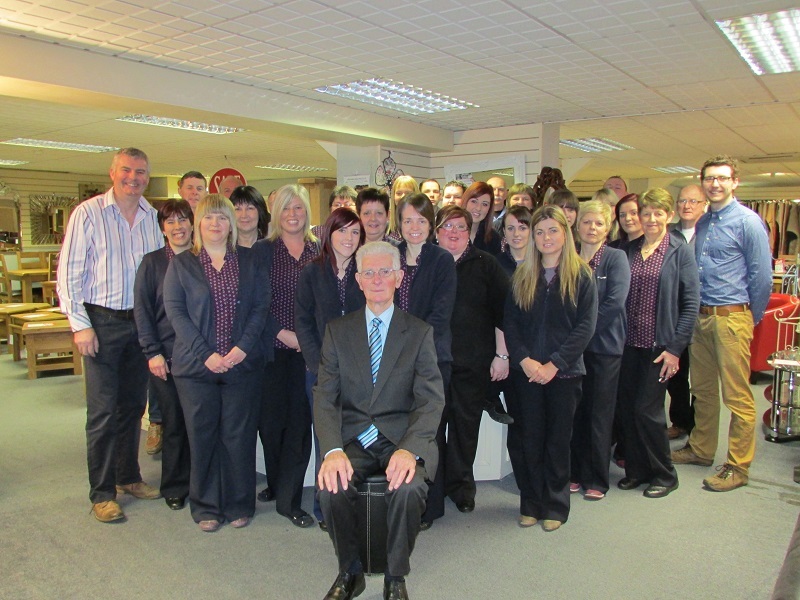 Sam was responsible for the buying of building products and Jim overseen the Household and furniture department. Having worked in McCulla's for over 15 years, the brothers decided it was time to go into business together. With a little help from the brothers' Aunt Lizzie, Sam and Jim were able to purchase a site 50ft wide and 100ft deep. 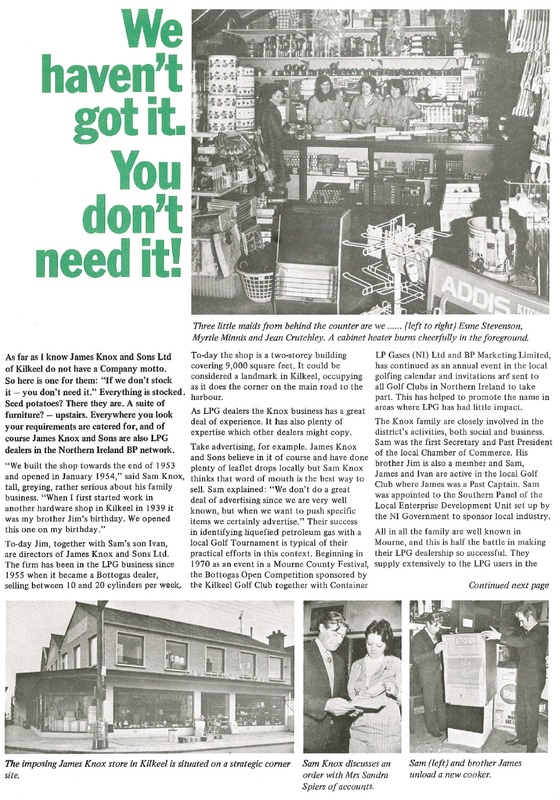 The late Alfie Graham built the original shop, which was 50 ft wide and 30ft deep with a flat concrete roof and a 30 ft built a store. However, when the buildings were finished the brothers had no money left. Determined to succeed, the brothers bought a 2nd hand van on Hire Purchase and negotiated with Belfast suppliers to provide them with stock on a 3 month credit term. Both Sam and Jim's sons worked in the shop from a very early age. 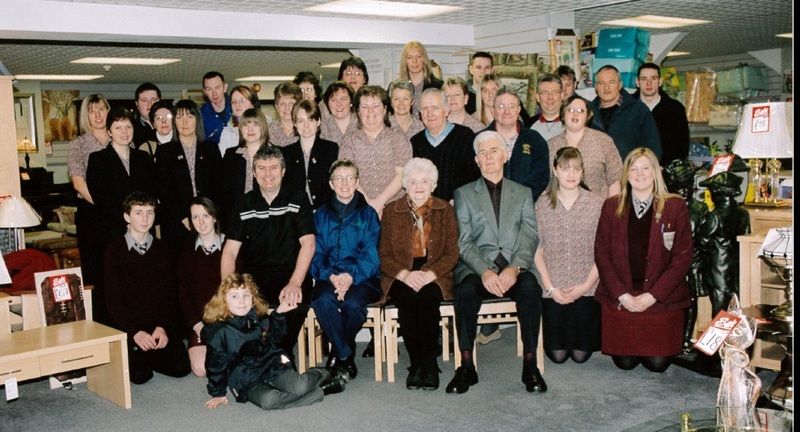 Colin (Jim's son) took over the business on the 31st November 1991. Under his management the shop has continued to grow. A new extension was added which boasted a new paint department and larger hardware section. A bedroom department was added and recently in 2015, Colin and his son Alan, opened an Outdoor Living Shop. Charity is an important part of Knoxs. Throughout the years we have held special events to raise funds for charities (local and international) which are close to our hearts. In 2009 we opened our Christmas Window to provide families to get their photos taken with Santa. The event was so successful that we continued it for 6 years raising funds for HeartBeat NI, Children's Hospice and Happy Faces. In 2015, we began raising funds for Histio UK, a charity which is particularly special to all the family and staff at Knoxs. We proudly have raised £13,000 and look forward to raising more! COPYRIGHT © JaMES KNOX & SONS, 2019, ALL RIGHTS RESERVED.